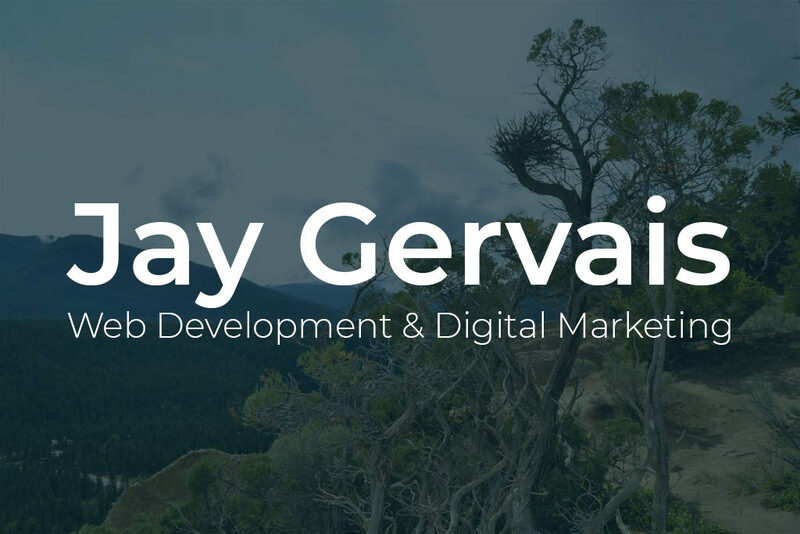 Whether you’re looking for a customized WordPress, a website built from scratch, or an effective social media or pay-per-click campaign – my goal is to create an amazing user experience for your audience. Create a beautiful online presence for your company or organization with a new website or by refreshing your current design. You can bid on keyword relevant to your business to increase revenue with GoogleAds or show your products to a wider audience with Facebook advertising. Find out where you stand, track performance, and make more informed marketing decisions with analytics relevant to your business and goals. Showcase your business with media that users can connect with. Stand out with a story that reflects your company’s values. Website Design for ZS Holdings Ltd.